It All Started With a Dalmation! 'Real Motivation & Real Dedication' is the order of the day this week on Franchise Today. 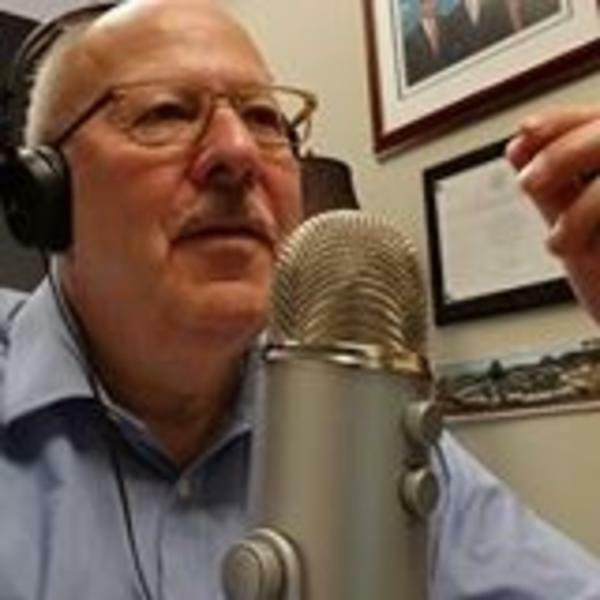 Joining co-hosts Stan Friedman and Paul Segreto is Wag N' Wash president, Rob Flanagan as he shares how those very buzz words are at the core of his brand's growth. Discussing how Wag N' Wash is a different franchise, Rob also provides insight into the brand's position within the booming pet industry. Franchise Today airs LIVE Wednesdays at 11AM CT / 12PM ET with on-demand access on iTunes, and is sponsored by FRM Solutions and Franchise Foundry.